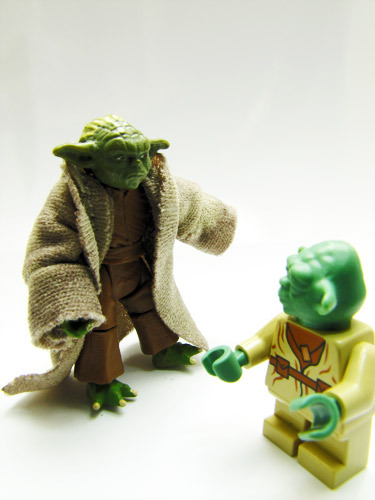 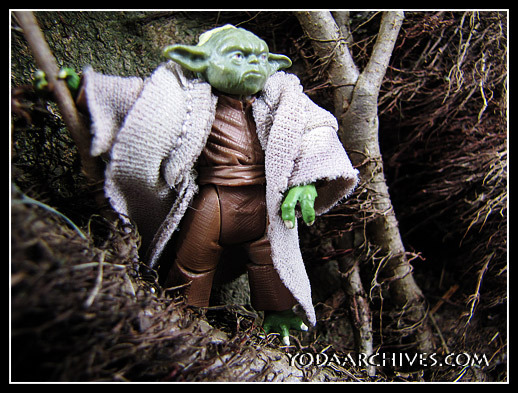 September 17, 2012 | Categories: Action Figures, Photography, Yoda | Tags: (VC20), Luke Skywalker, yoda | Comments Off on This one a long time have I watched. 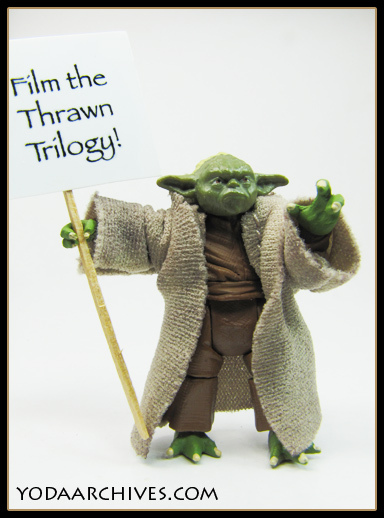 Yoda wants to see the Timothy Zahn’s Thrawn Trilogy on the big screen animated with original trilogy actors doing the voice overs. 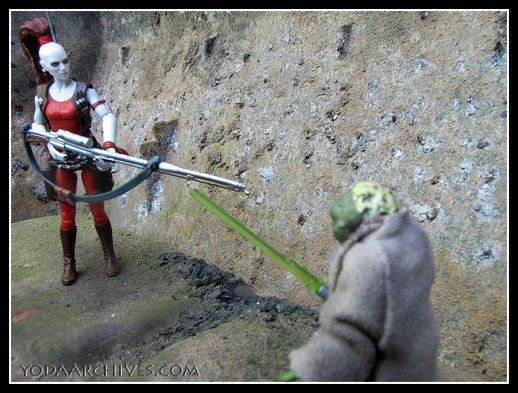 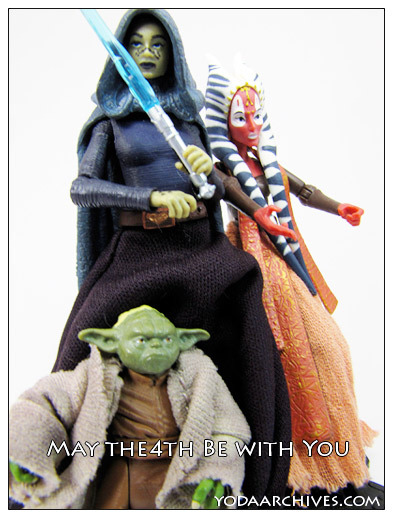 May 4, 2012 | Categories: Action Figures, Photography, Star Wars, Vintage Collection, Yoda | Tags: (VC20), Darth Maul, ebay, MayThe4thBeWithYou, StarWarsDay | Comments Off on May the 4th be with you! 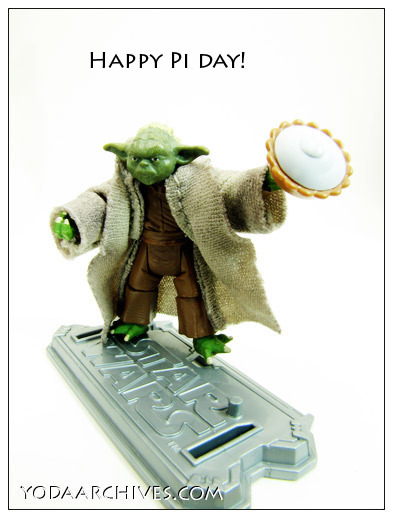 Yoda wishes you a happy Pi Day! 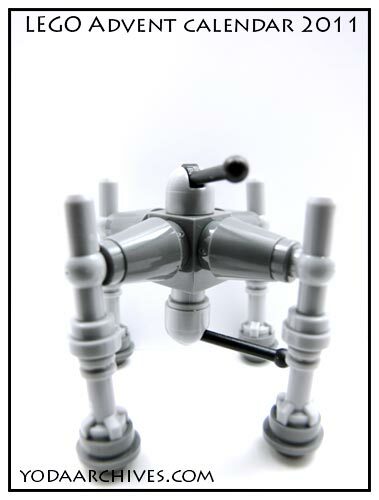 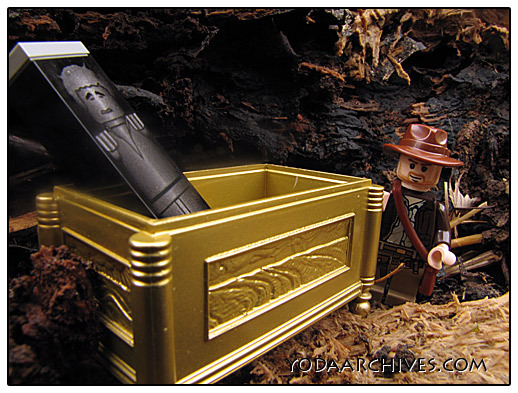 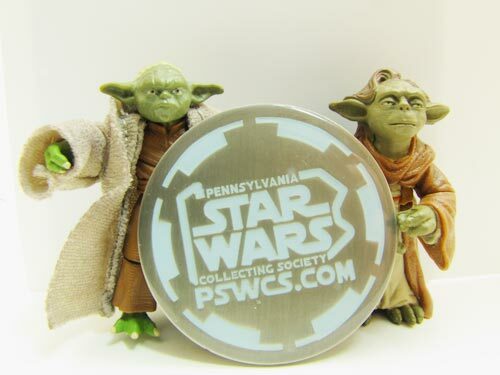 Cool Star Wars gifts that benefit various charities. 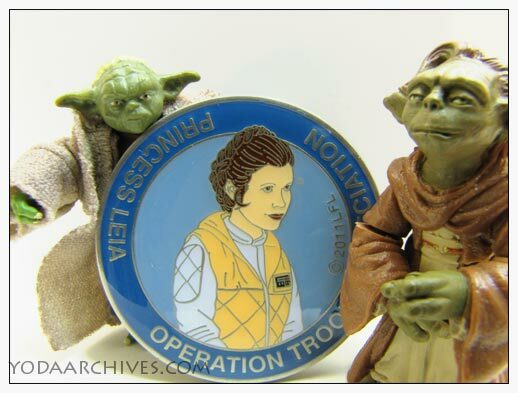 More listed on the sidebar under Star WArs Fan Charities.